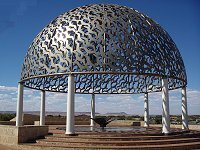 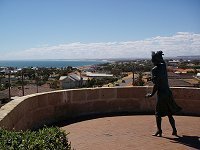 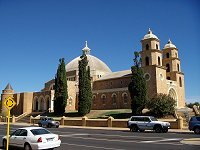 Located on Champion Bay 420 km north of Perth, Geraldton is also known as The Sun City for its year-round climate. 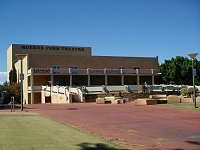 Geraldton's history goes back to 1839 when George Grey reported on the fertile lands south of the Chapman River. 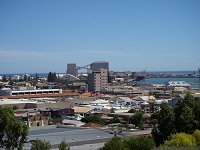 By 1860 Champion Bay Port was the major port north of Fremantle. 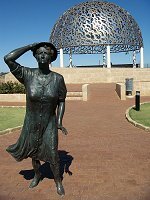 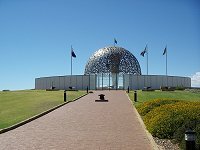 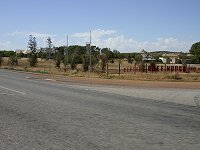 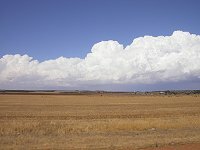 At the present day Geraldton is the key port and administration centre for the Midwest with the population of 20,000. 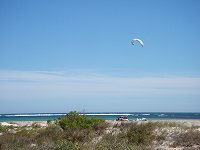 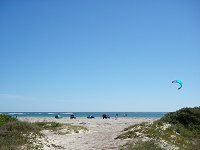 It is also a popular tourist destnation, being a gateway to the Batavia Coast and Murchison. 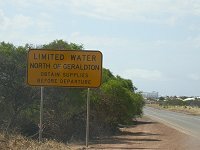 For additional information please visit the Internet site of Geraldton Region Tourist Association or call them on +61-8-9921-3999. 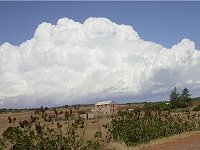 Please click on the image to enlarge it (you may need to drag the panoramic image across the screen to see it all).